We know you have many DJs to choose from, but we are confident you will find us to be the best choice. Our goal is customer service satisfaction, 100% guaranteed. We want you to tell everyone how much you enjoyed our service because that’s how we’ve built our business since 1983! 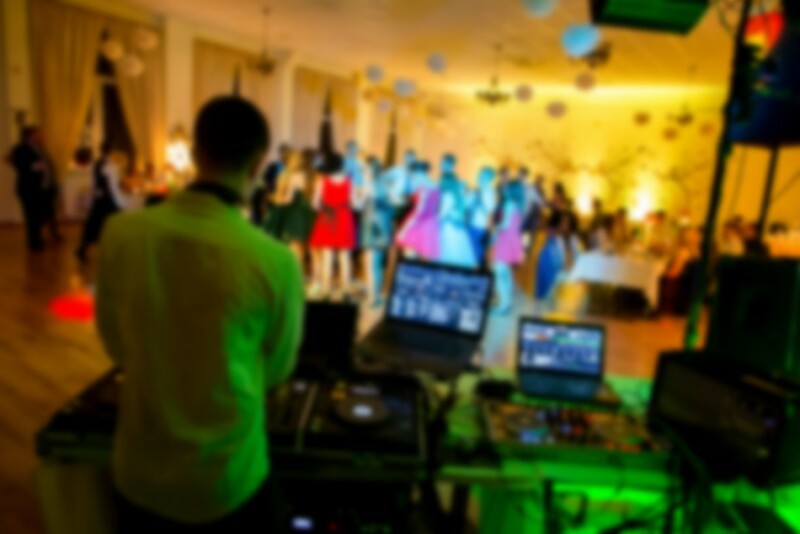 We represent professional, experienced and qualified DJ Host Performers so we can ensure that the DJ you choose is fully versed on specific details regarding, song and style requests, acting as an emcee as much or as little as you'd like and coordinating entertainment from start to finish. With our advance planning system we can easily accommodate any theme ideas you may have for your upcoming grand celebration! Insurance: $2,000,000 - 2,000,000 Aggregate coverage available on any engagements booked through PEC available to our clients at no additional cost. Professional Entertainment Consultants has been booking a first rate premium DJ service since 1983. With years of experience in private parties, wedding receptions, corporate events and much more, we bring the entertainment you'll enjoy the most. Personalized Service: It's our commitment to provide the most personalized service possible with a show catered to your specific needs. Our extensive collection of music covers over 20,000 selections of all styles. We'll assist you with everything from planning the special songs and dedications to the presentation of the music. We provide you with a comprehensive song selection list to get you started but please add any songs that don't appear! With your assistance in advance we are able to do an exceptional job every time. With our exclusive PEC Event Planning Forms, Customized to your event, you'll be able to give us great information on just how you'd like your event to go! High Quality Sound: We are dedicated to providing clean true sound reproduction with commercial, studio quality CD sound systems. Our Premium Package is ideal for everything from a small audience up to 400 people or more. For larger groups, you'll want our extended sound package. Customize To Fit Your Needs: Our Premium Package is perfect for most events, but you may wish to add custom features to fit your special needs and taste. We offer everything from custom lighting packages to extended sound to hosted Laser Disc Karaoke. We know you have many DJs to choose from, but I am confident you will find us to be the best choice. Our goal is customer service satisfaction, 100% guaranteed. We want you to tell everyone how much you enjoyed our service because that’s how we’ve built our business since 1983! 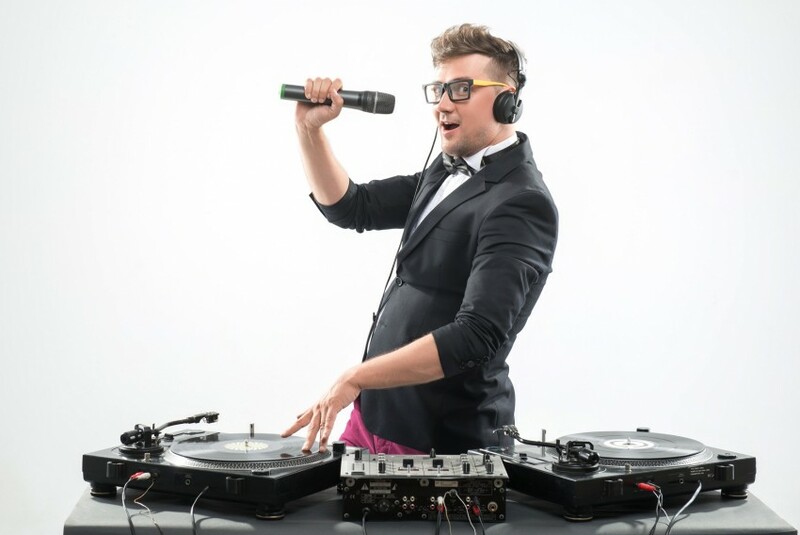 We represent only professional, experienced and qualified DJ Host Performers so we can ensure that the DJ you choose is fully versed on specific details regarding, special considerations, song and style requests, acting as an emcee as much or as little as you'd like and coordinating the entertainment from start to finish. With our advance planning system we can easily accommodate any theme ideas you may have for your upcoming grand celebration! By the way, about choosing a DJ… unlike most companies, we don’t assign a DJ to you. 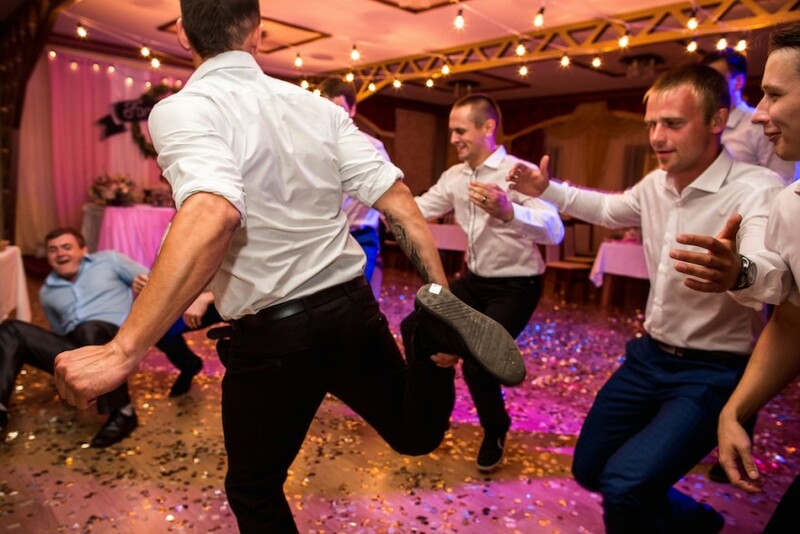 Each DJ performer is unique, just as any musical performer is, and we want to match the right professional to your needs since this will be such an important part of providing a great time for your guests. We’d very much like it if, once you’ve found the right DJ, with your permission, that you’ll let us get them in touch with you to make sure their personality and style is a good match for you since you’ll be working with them along with me in the planning. Would that work well for you? To begin, we’d like to send you some specific web information for each of the DJ’s we will have available for you to review. Just give us the go-ahead and we’ll get started, working hard to give you all the best options, if you’d like to get started on this fun project! We pride ourselves in offering a truly personalized service, since we know you may not book entertainment every day, so we would be honored if you would feel free to contact us as much as you’d like with any questions. we are here to help. Oh, by the way, we know you will have some questions about particulars so just call or e mail us any time! 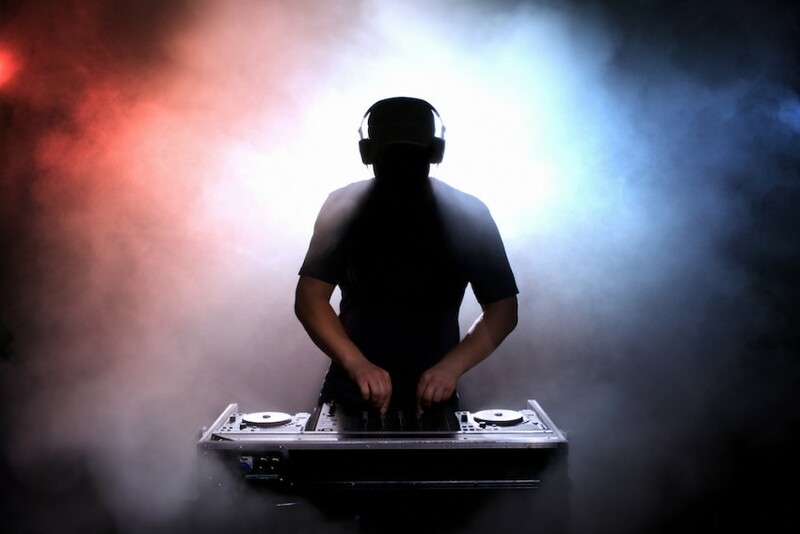 We want to make the process of matching you to the best DJ entertainment easy and fun. After all, you are planning a party that everyone is going to remember! We are fully self contained with sound and light. All you need supply is electricity! You can choose from over 200,000 songs available. We play every style of music. The choice is always yours!